We love celebrating the beginning of school and fall with apples! And for our youngest learners, that means bringing in real apples and letting them touch and smell and feel and taste! We graph our favorite apple colors and we make STEM apple boats and create apple crafts. We count the seeds inside an apple, learn about the life cycle of an apple, and we sing Raffi’s “Apple and Banana” song so many times it gets stuck in my head until November. 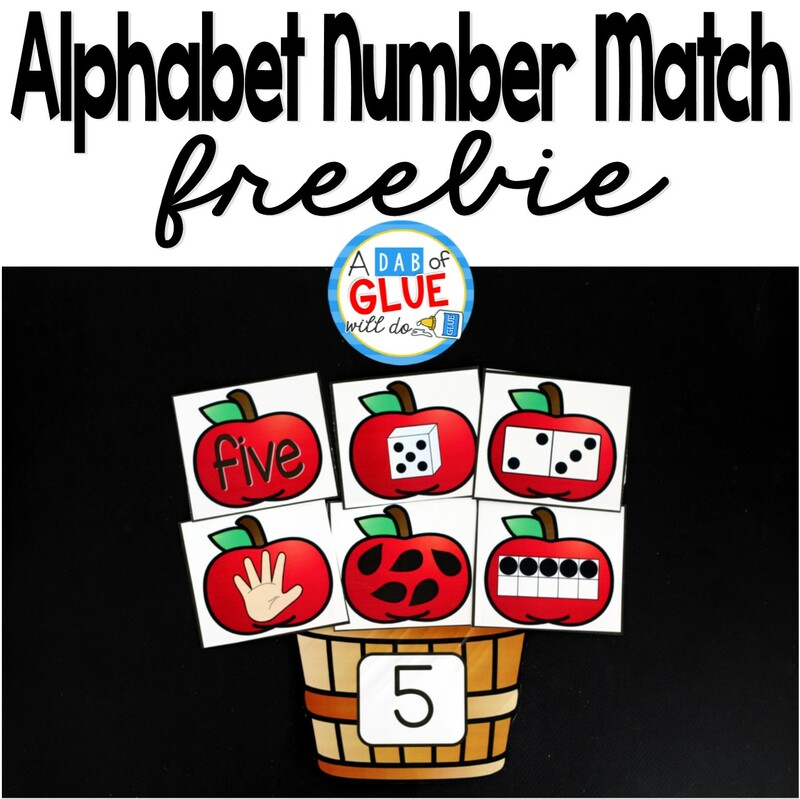 To connect apples with key math concepts, we’ve created this Apple Editable Addition and Subtraction Activity so your kids can review their math facts in a fun hands-on way! If you want to include even more apple curriculum into your classroom, check out these Apple Learning Activities. 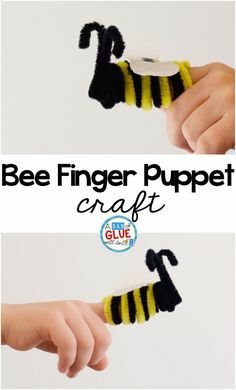 Practicing addition and subtraction has never been so much fun! 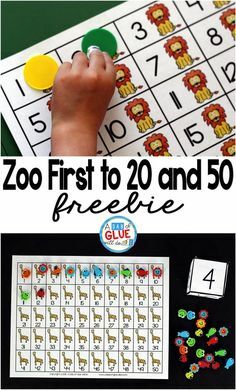 This resource will help your little learners practice their math facts and all the ways to make a number. 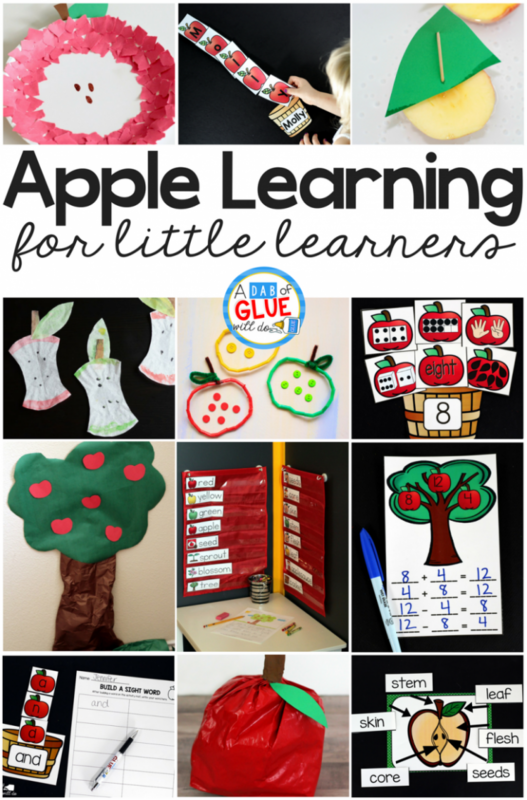 Since it’s customizable, this apple themed editable addition and subtraction printable activity is perfect for Preschool, Kindergarten, and First Grade classrooms. 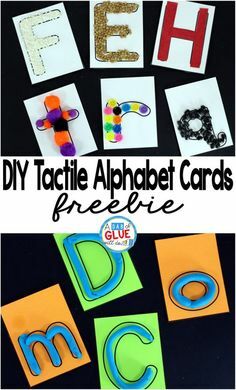 You can use these during math stations, independent work time, or in small review groups. Along with the editable math game, there are editable worksheets that students can complete to assess their understanding of the material. 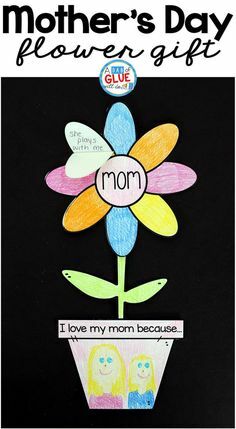 This editable printable is very easy to prep. After you purchase the activity and download it, you’ll need to open the document with the most updated version of Adobe. Then type in the addition or subtraction facts your class is currently working on. 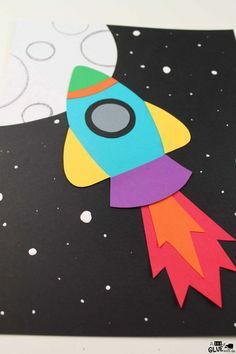 As the year progresses and your students get more successful at this skill, or to differentiate for your students, you can add in higher numbers with more addends. Students will start their addition and subtraction game by placing all of the pieces on the floor or table. They will choose a basket number card. I always encourage my students to say the number out loud. This student chose the number 12. 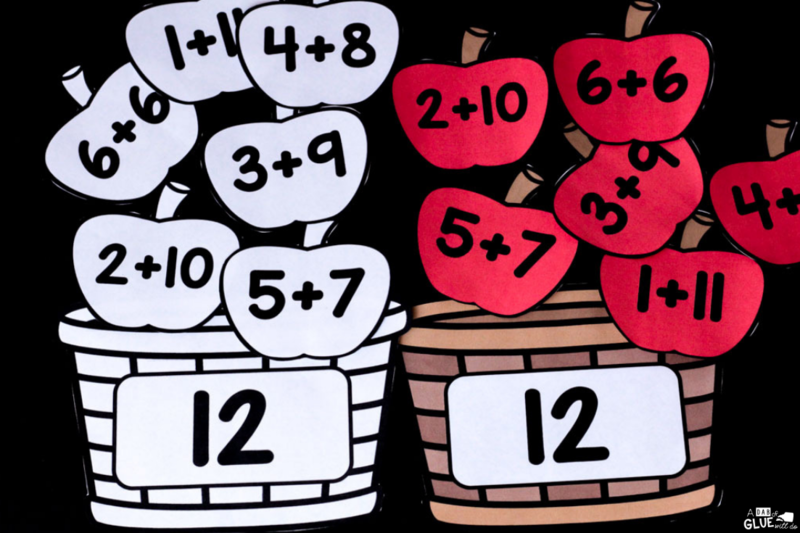 Students will then sort through all the apples looking for addition and subtraction problems that equal the number on the basket. Once the barrel has all six apples that equal their number, they can pick a new basket and start again. 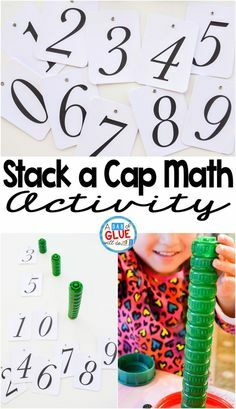 Another way this activity could be completed is to have all of the apples laid out and the students will then sort through all of the addition and subtraction problems according to their answer. 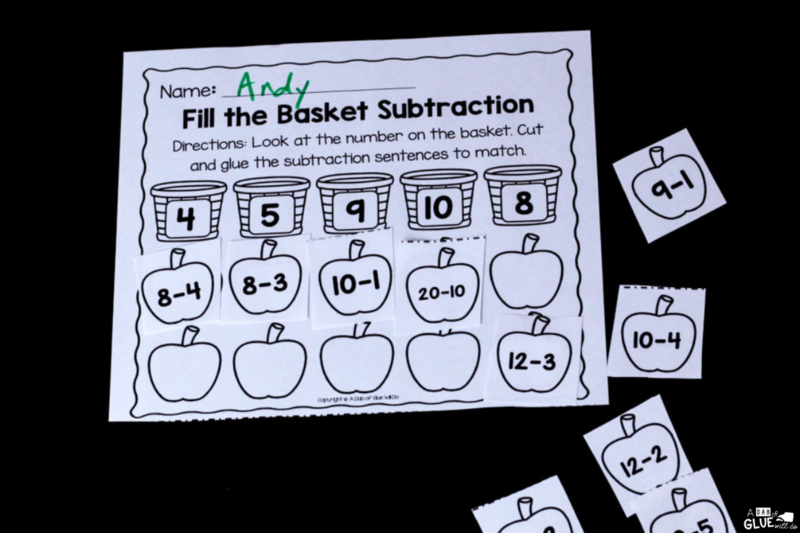 There are so many different ways to implement this apple themed addition and subtraction game and personalize it for your students’ needs. 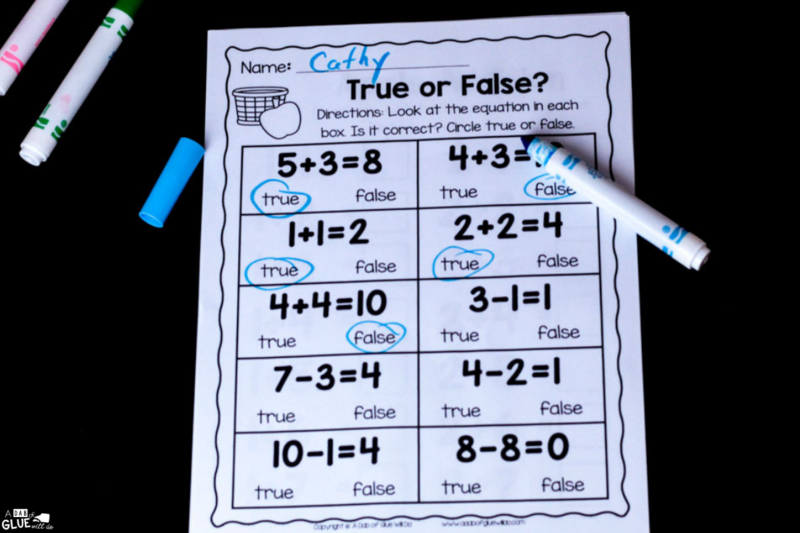 Provide those students with only the addition problems or only the subtraction problems. They can also be given one addition problem and one subtraction problem. Once they master those skills or lower numbers, you can slowly add in more. 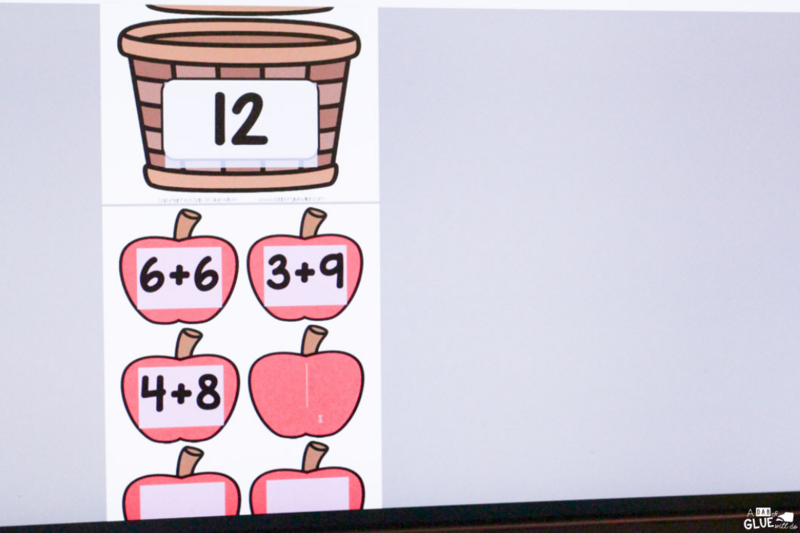 For Preschoolers or students who need one to one correspondence review, you can easily adapt the apple number cards into a simple counting activity. My daughter had a blast counting small beads that look like apple seeds and placing them on the basket cards. 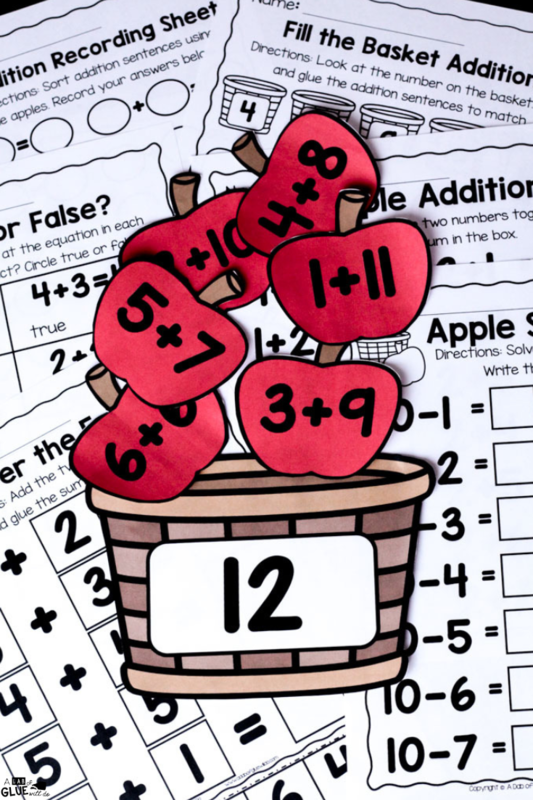 Whether students are playing the addition and subtraction game or showing off the mastery of this skill with their apple themed worksheets, they will have “bushels” of fun. 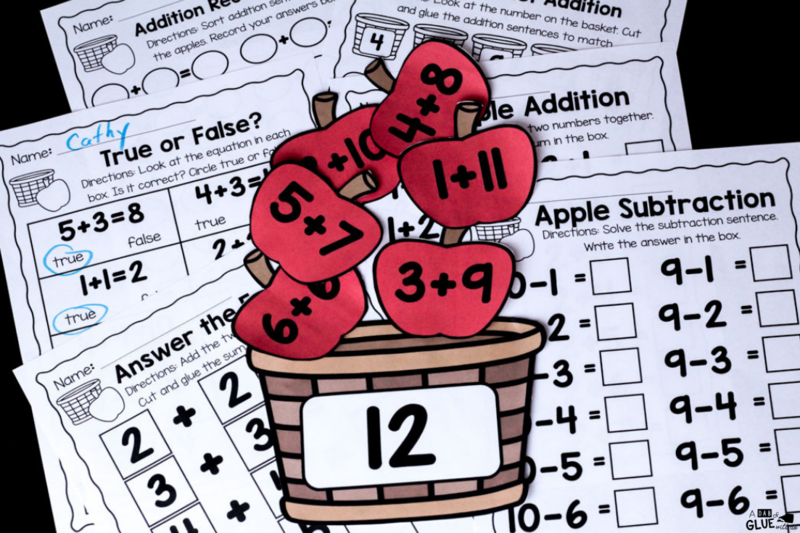 Download this Apple Editable Addition and Subtraction Printable Activity Now! Your kids can add and subtract all year long with our Editable Addition and Subtraction Activity Bundle. 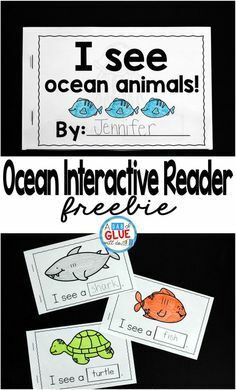 It has 12 themed editable addition and subtraction activities! Plus, when you purchase them together, you’ll save yourself some money! 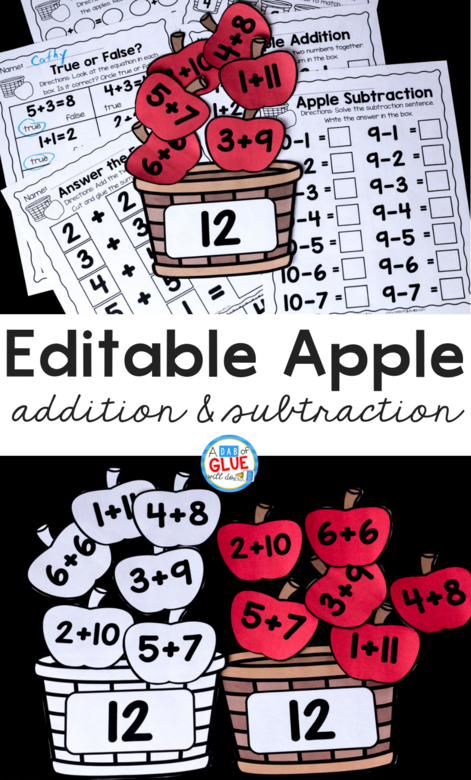 Have fun with your students in the classroom and at home with this Apple Editable Addition and Subtraction Activity and Worksheets. Want More Apple Learning Ideas?